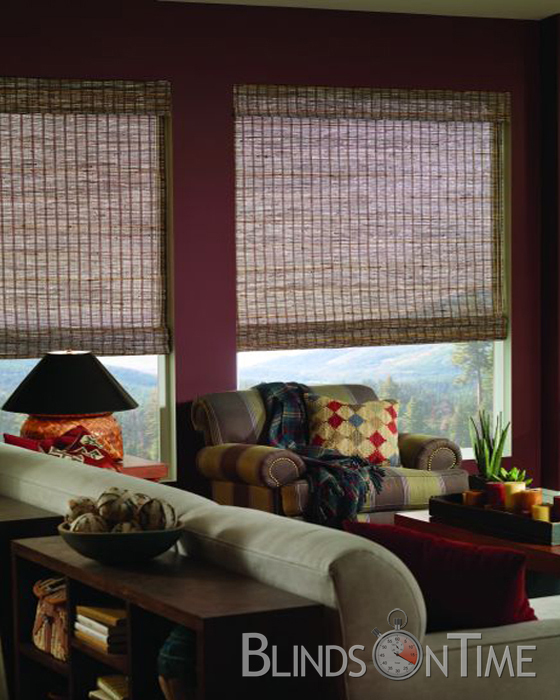 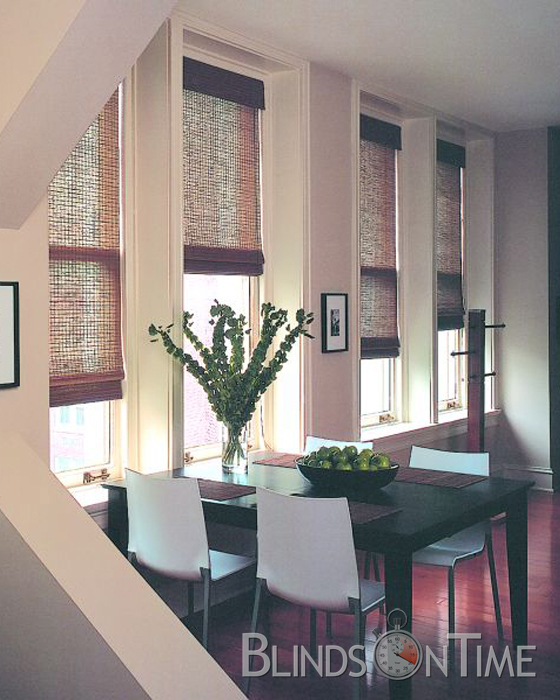 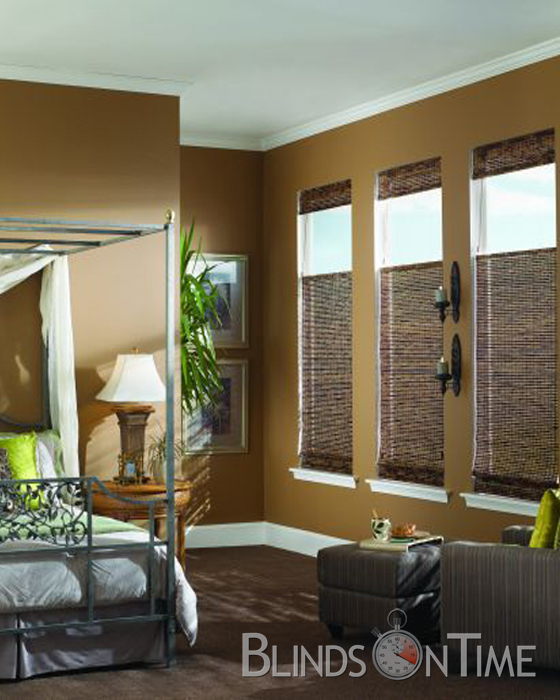 It’s easy to create your own special getaway with Woven Wood Shades. 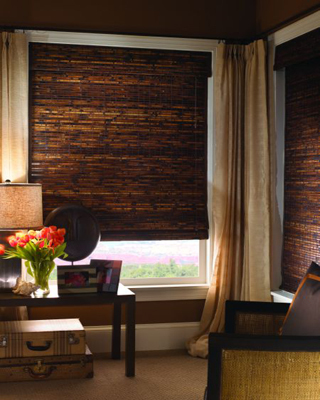 Carefully selecting woods and reeds with a unique array of color, grain and texture, brings out a room’s casual elegance. 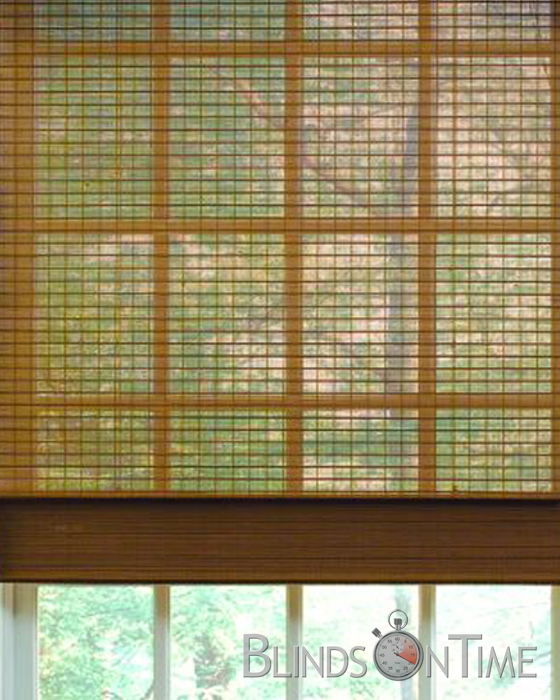 The natural materials combined in the Woven Bamboo Shades softly filter the sunlight to maintain a natural, carefree appearance.